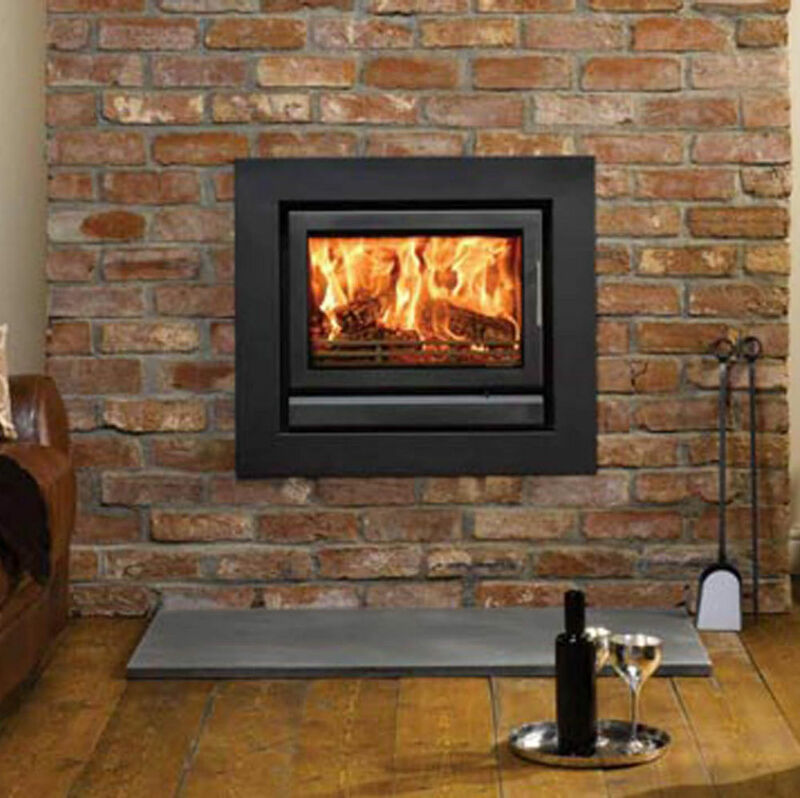 The Riva 66 multi fuel stove has a riddling grate and separate ash door. 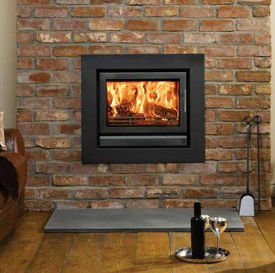 The firebox has a maximum log length of 450mm. There is an optional fan - assisted convection kit which increases warm air to circulate into the room, and an extra ducting system which can divert the warm air into alternative areas. Had this fire 5 years, love it. Only problem I have is the trim has gotten discolored with the smoke. How can I clean this effectively or can it be repainted? Stove expert replied: You can buy paint to respray the trim if the discolouration does not clean off. Is it where you open the door to refuel the stove (Just top centre)? Have you an air brick in the room to ensure there is enough free air for complete combustion? Great stove but needs a lot of maintenance. Stove expert replied: A flue liner should help with the smoke issue and is recommended in older flues or ones that are larger than 12 inch square 9incs diam. Stove expert replied: Good feedback. Stove expert replied: There is special heat resistant render and plaster available for these types of installation to prevent cracking of surrounding areas.